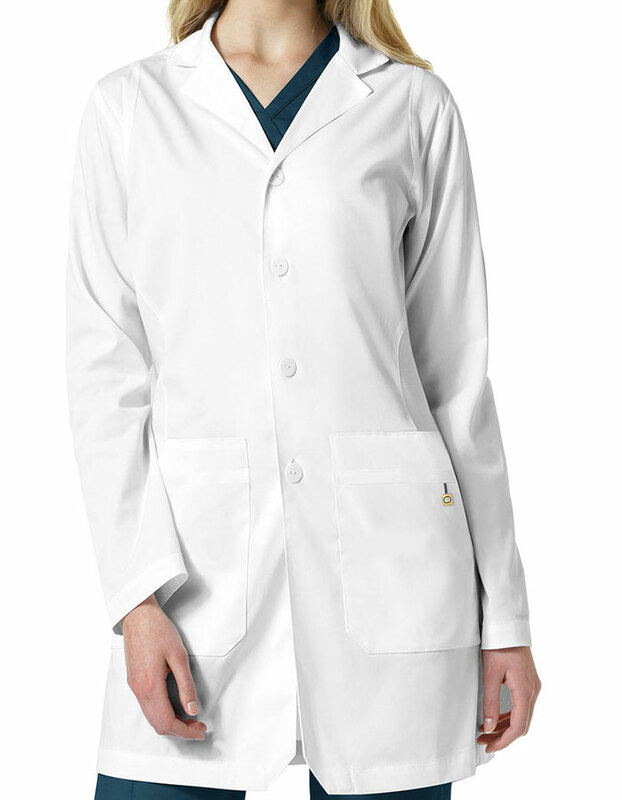 Get the lab coat you've been looking for from Just Lab Coats. 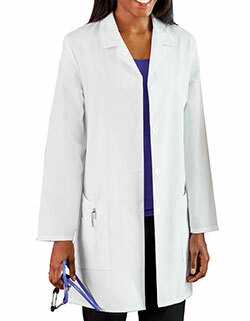 The Next by WonderWink Women's 7019 Bristol 35.5 inches Lab Coat is loaded with functional features. 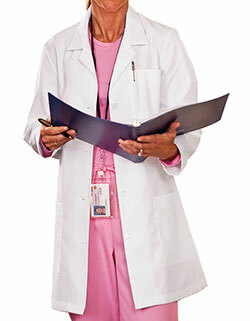 With its stylized seams for a great fitting, and multiple pockets – you are bound to enjoy functionality at work.